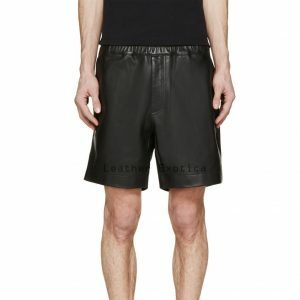 Hold this front zipper closures men leather shorts which is made from lambskin leather and has front button and zipper closure. 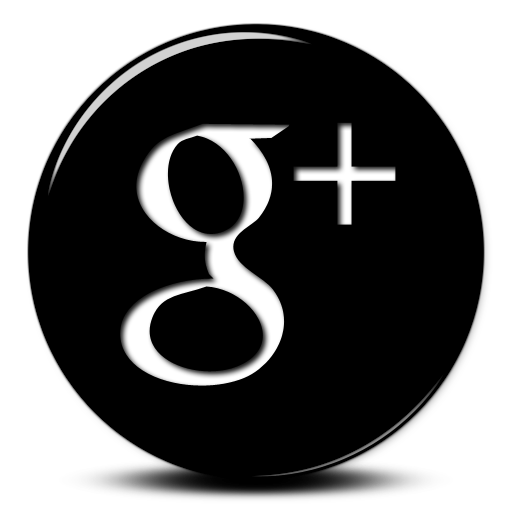 This is a short length men leather shorts. This leather shorts has elastic waistband at back and it is fully lined and available in several colors and all sizes. So men make your summer special by wearing this classic style leather shorts.